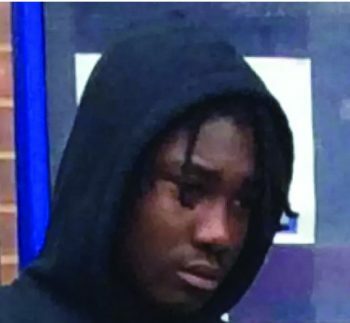 Detectives investigating the murder of Michael Jonas in Bromley have made two further arrests in connection with his death. Police were called at 19:22hrs on Thursday, 2 November to Betts Park in Penge to reports of a male having been attacked. Officers attended and found 17-year-old Michael (pictured), of Penge, with multiple stab wounds. Officers administered first aid before colleagues from the London Ambulance Service and London’s Air Ambulance arrived at the scene. Despite efforts to revive Michael, he was pronounced dead at the scene just after 20:15hrs. A post-mortem examination conducted on Friday, 3 November at the Princess Royal University Hospital confirmed the cause of death as stab wounds to the chest and haemorrhage. Detectives from the Homicide and Major Crime Command (HMCC) investigate. Anyone with information about this incident should call the incident room on 020 8721 4622 or Crimestoppers anonymously on 0800 555 111. Enquiries continue. Michael is the 16th Teenager to be stabbed in the capital this year.